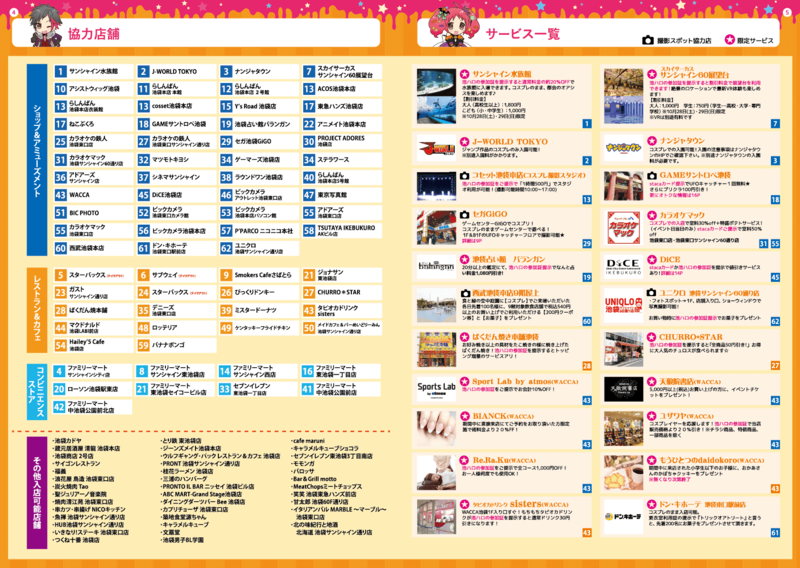 What's "The Ikebukuro Halloween Cosplay Festival"? The Ikebukuro Halloween Cosplay Festival is an annual event which began in 2014. 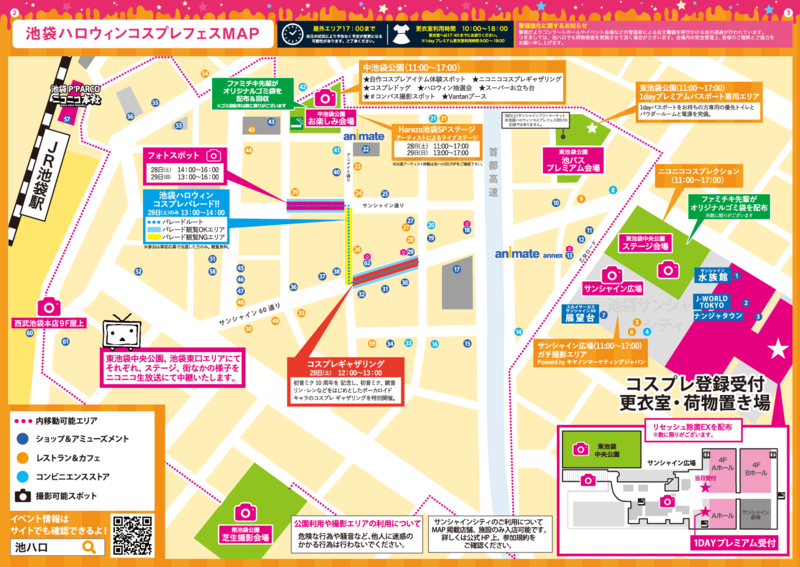 The festival takes place at Ikebukuro Higashiguchi (East Exit) - an area that is drawing attention as a new subculture mecca with Otome Road as its hub. The event garners more than 10,000 cosplayers from around the world each year. Its aim is to spread cosplay culture, a famous subculture which originated in Japan, throughout the world from Ikebukuro, one of the epicenters of Japanese subculture. One of the major feature of this event is that it’s streamed live worldwide via Niconico Live Streaming. During the festival, the entire town of Ikebukuro becomes its venue - cosplayers can be seen on main streets, parks and even in stores. Last year, the event attracted about 90,000 physical visitors and about 240,000 viewers on Niconico Live Streaming making this one of the largest cosplay event in Japan.